Gateway FS Construction Services knows that the cooler weather means that we are turning the corner to winter. Our customers are beginning to think of what needs to be done to prepare their homes and other buildings for winter. 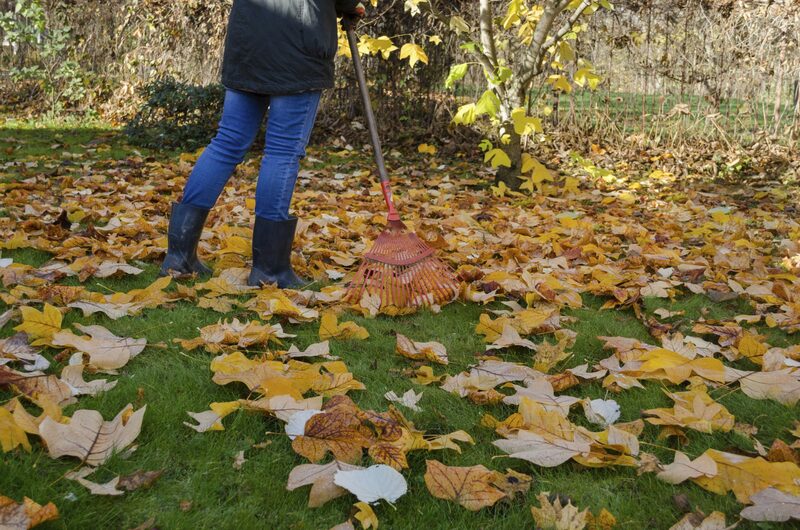 Taking the time now to get ready for winter’s chill could make a big difference for you, your house and any other buildings come spring. Take a look below and the quick checklist to help you get ready for the frosty bite of winter. Get up on the roof – repair damaged shingles, corroded flashing, etc. Keep everyone safe – test smoke detectors and carbon dioxide monitors, inspect fire extinguishers, etc. Your family will thank you! Whatever we can do to help you prepare for winter, you can count on Gateway FS Construction Services to help. Give us a call at 866-551-3454 and let our specialists assist you in getting your home ready for fall. We look forward to serving you. Many Gateway FS Construction Services’ partners are firing up their combines this month to begin the 2015 fall harvest season. This comes after the wettest three-month period in the history of Illinois, with 19.69 inches of rainfall, or 7.88 inches above average. This heavy rainfall, in addition to some storm damage and disease in some fields, is predicted to create a large variation in yield. With the continued possibility of a strong El Nino this fall, the rainy weather pattern could return, translating into a wetter and cooler October all through Illinois. This means everything from fall crop harvest to winter wheat planting to fall fieldwork could be delayed throughout Illinois. While harvest, winter wheat, and tillage work may all be negatively impacted, there is no impact being predicted for first frost dates, according to EarthRisk Technologies. The typical climatological first frost date of late-October for southern Illinois is expected to hold true for this fall. Northern Illinois’ first frost date is usually mid-October. 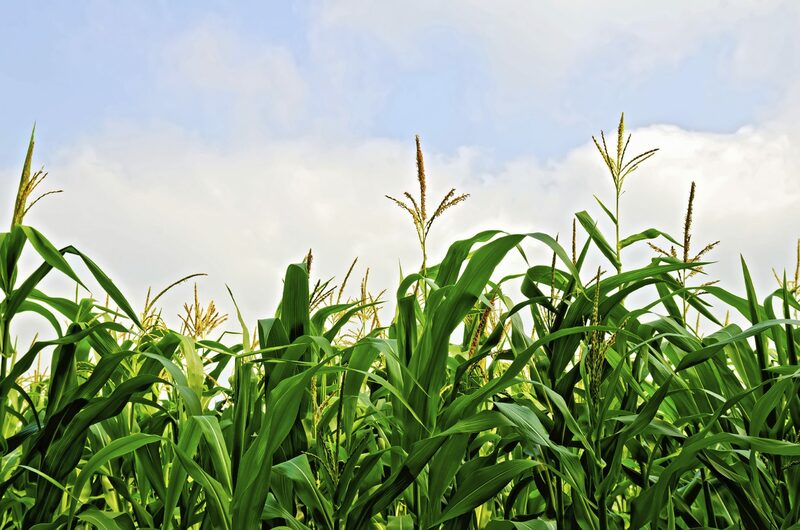 The USDA reported last month that it estimates Illinois will harvest 2 billion bushels of corn (average yield of 172 bushels per acre) and 534 million bushels of beans (average yield 53 bushels per acre). This is down 28 bushels of corn and 3 bushels of beans from last year. Overall, the USDA predicts a 4 percent drop in U.S. corn production compared to last year. We at Gateway FS Construction Services are pleased to be a partner of our local farmers. Give us a call toll free at 866-551-3454 and let our specialists help you today. And stay tuned for more blog posts by Gateway FS Construction Services. Gateway FS Construction Services takes great pride in working with our customers to understand their metal roofing and siding needs. Helping us ensure we meet our customers’ requirements is Fabral Metal Wall and Roof Systems, our long-term metal roofing and siding partner. Our customers benefit from Fabral’s more than 45 years of metal roofing and siding experience. Working together with Fabral, our team at Gateway FS Construction Services can meet any metal roofing and siding need. In addition to agricultural options, a wide variety of commercial and suburban and commercial metal roofing and siding building choices are also available from Fabral. With a 30-year-plus life expectancy, any investment in Fabral metal roofing and siding is a good one. Gateway FS Construction Services and Fabral also work together to ensure that eco-friendly products are available to our customers. Many of Fabral’s metal roofing products’ colors are Energy Star efficient, qualifying them for an Energy Star tax credit. 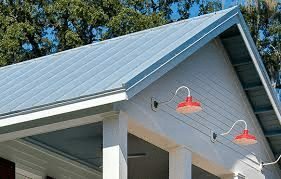 Whatever your metal roofing and siding needs, you can count on Gateway FS Construction Services and Fabral Metal Wall and Roof Systems to have the metal roofing and siding that you want. Give us a call at 866-551-3454 and let our specialists help you choose roofing and siding to meet your specific needs. We look forward to providing you the best building experience.